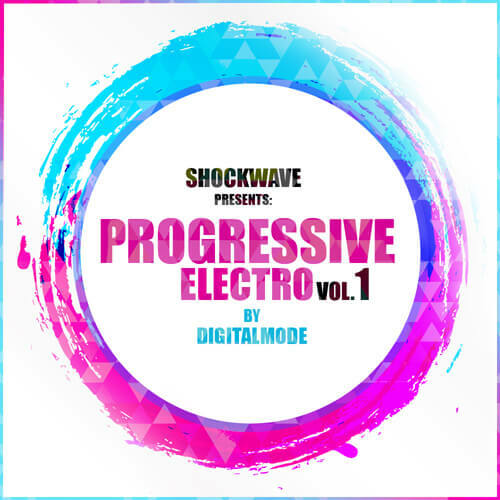 ‘Artist Melodies: Progressive Electro Vol 1’ is a stunning collection of 50 MIDI loops designed for producers of Progressive and Electro. Uplifting chords are mixed with funky and groovy lead lines to make your track a power-play in high energy DJ sets. Infuse your next club banger with musical soul with this collection of MIDI melodies, all supplied at 128 BPM. Of course, with MIDI you can alter the pitch and tempo to absolute extremes without any glitching. DigitalMode has worked hard to bring you the best quality, the most modern sounds and the most innovative ideas.